We are heading to Los Angeles tomorrow for work and then onto Santa Barbara for a little relaxation. I like to do a thorough walk-around of the shops before we leave for any length of time, to see what has come in, and see what things/categories we could use more of. Travel is such great inspiration–on many levels. Here is what caught my eye. 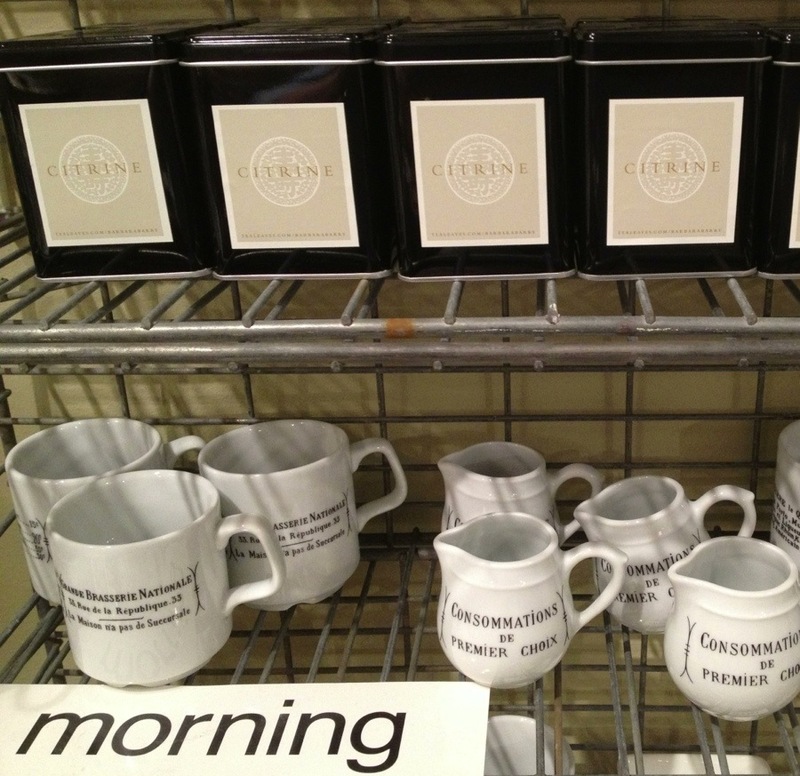 The French Pillivuyt in the graphic black & white next to the Barbara Barry Citrine tea is always a winning combo. 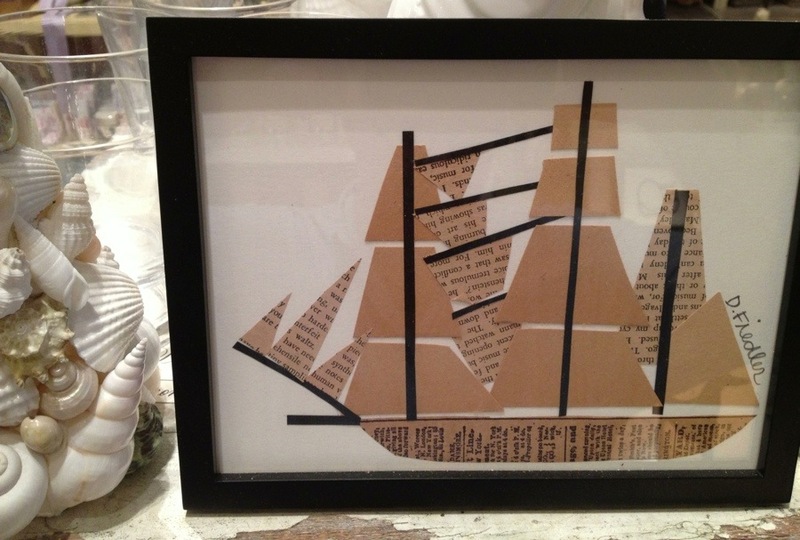 The new Denise Fiedler of the sailboat looking swell in our shell nautical area. 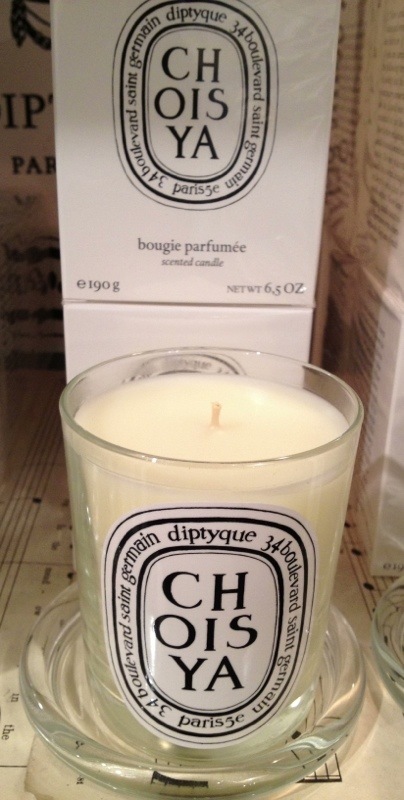 I always love when we add a new Diptyque scent to our mix. 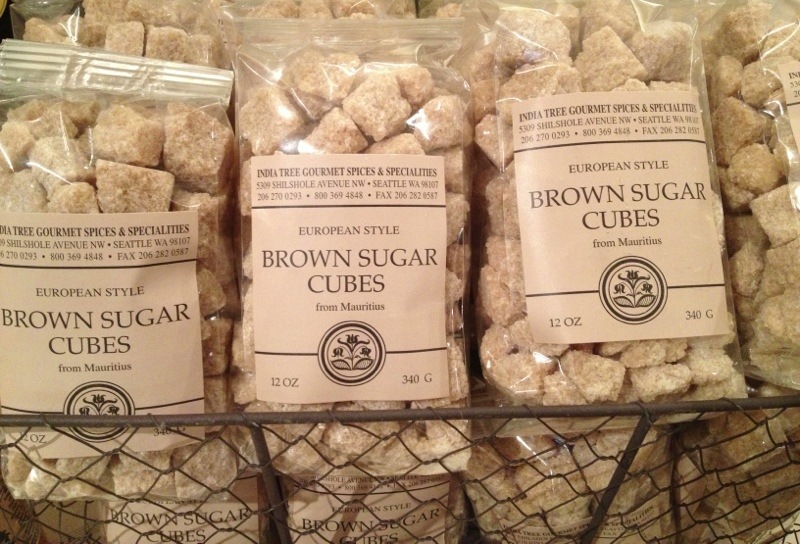 These brown sugar cubes are always a winner in the Mariage Freres tea display. 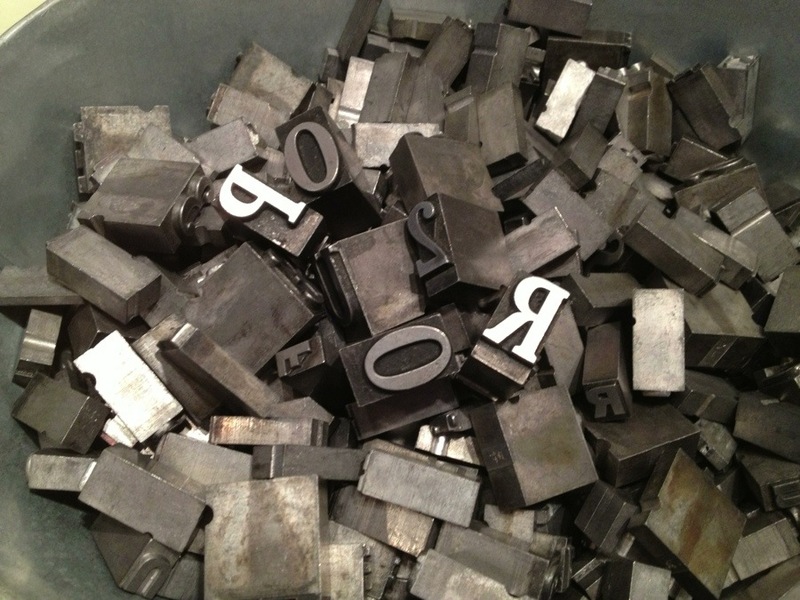 A big vintage silver bowl filled with letterpress magnets makes me happy. 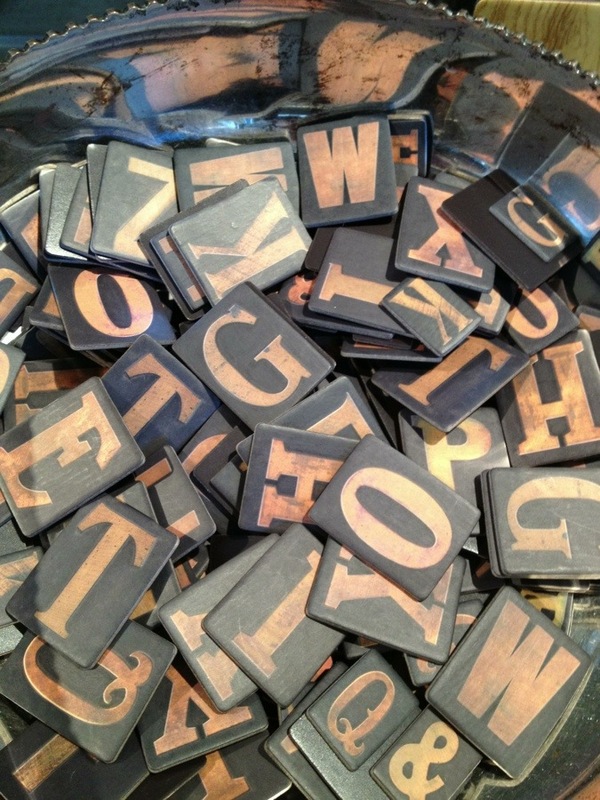 As does a big pail of vintage letterpress stamps. 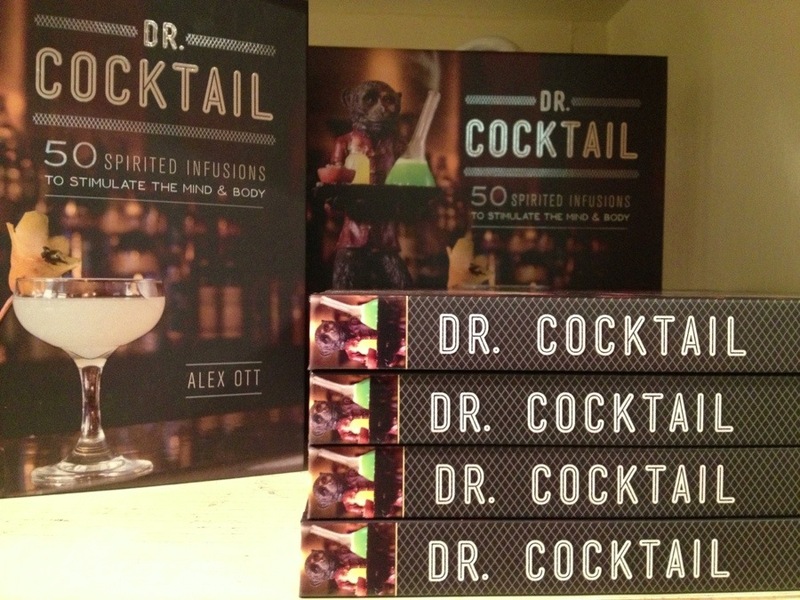 Our cocktail section always looks spiffed up with new titles floating about. Tomorrow the other half. Happy Saturday and Happy March!